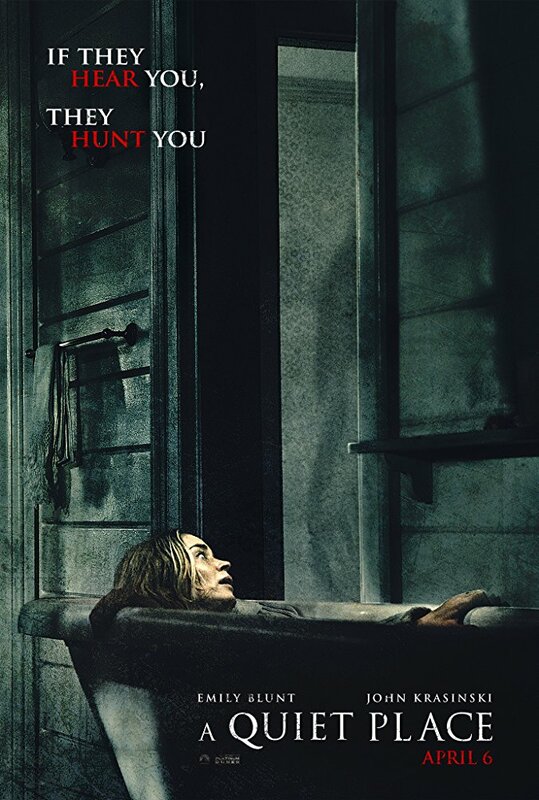 Check out the official trailer for A Quiet Place. Released 6 April, 2018 (UK & USA) and the 12th April, 2018 (Australia). The film stars Emily Blunt & John Krasinski. Krasinski directs.